iPhoto for iOS Reveals Apple’s Own Mapping Solution? TNW was able to confirm with Microsoft that these aren’t Bing maps, and also map data was being downloaded straight from gsp2.apple.com. 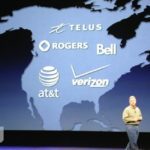 In the Spring of 2011, Steve Jobs revealed Apple had plans for their own ‘improved traffic service’ during a press interview over ‘Locationgate’. We have yet to see anything announced in regards to this, but clearly there is something in the pipeline. 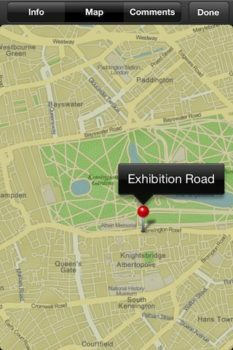 Apple has long been rumoured to have their own maps solution in the works, even though Google confirmed last year it had renewed its mapping partnership with Apple. Last summer, Apple acquired web mapping company Poly9 and later 3D mapping company C3 Technologies last Fall. 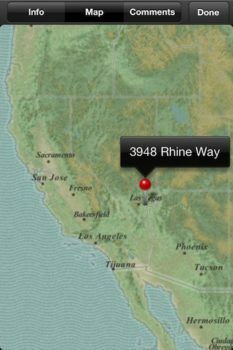 Could we see Apple’s own maps coming in the next iteration of iOS and the iPhone?